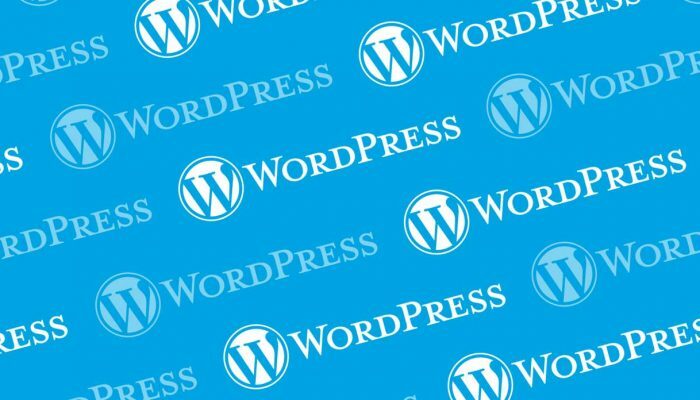 WordPress plugins for eCommerce can be an easy and inexpensive way to create an online store using a WordPress installation. 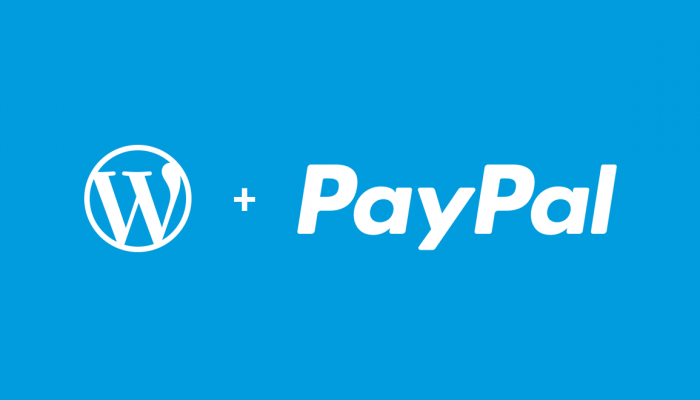 There are many options available in the market, but at wplabs.io we reviewed some of the best WordPress plugins for eCommerce, perfect for all those merchants looking to start in eCommerce using one of the most popular CMS. WooCommerce is the second plugin in number of downloads (155,000) and the one that has the best score (4.1) of the plugins that are described in this post. It has a large community of active users. WooCommerce is popular because of the large number of plugins and themes available, which can be downloaded directly from its website or in third party websites such as ThemeForest or CodeCanyon, where there are more than 123 templates and 165 plugins. Most WordPress users choose this option because of the wide variety and availability of themes, and it is also free. A disadvantage of WooCommerce vis-a-vis its competitors is that it needs a complex development for custom-designed stores. WP e-Commerce is a free WordPress plugin for eCommerce, but it also has premium packages. WP e-Commerce was one of the first WordPress plugins for eCommerce and remains the most popular option for five years. This is reflected in its ratings on WordPress.org, where it reaches 2.8 points, and its more than 2.5 million downloads. WP e-Commerce offers a premium version for users who need more personalized attention. WP e-Commerce has many features in common with WooCommerce and has multiple themes and plugins in the most outstanding developer platforms. JigoShop is also free, in addition to being the predecessor of WooCommerce, which was created as an open source alternative to this e-commerce platform. JigoShop is a popular plugin, which has more than 280,000 downloads and has one of the best ratings by users of WordPress.org (3.9). Although the selection of themes and plugins in CodeCanyon and ThemeForest is small, JigoShop has a lot of top quality themes for sale on its website. The consultation and advice on the WordPress.org forum is free, but access to the Jigoshop.com community support forum costs about $ 40 per month, approximately $ 240 per year. Cart66 Lite is also free, although it has a Cloud version of $ 25 per month. Unlike the other three plugins, Cart66 Lite is available only in WordPress.org, where it has the smallest number of downloads of the four plugins of this post (125,000) and an average score (2.9). There are not many themes or plugins for Cart66 Lite, but with the premium package there are options with additional themes. One of the cons of Cart66 Lite is that there is not much information in the forums about this plugin to solve doubts or any other question. For a merchant to choose the best among these four plugins, it is best to choose the best for each business reading in WordPress.org forums, especially the opinions and comments. 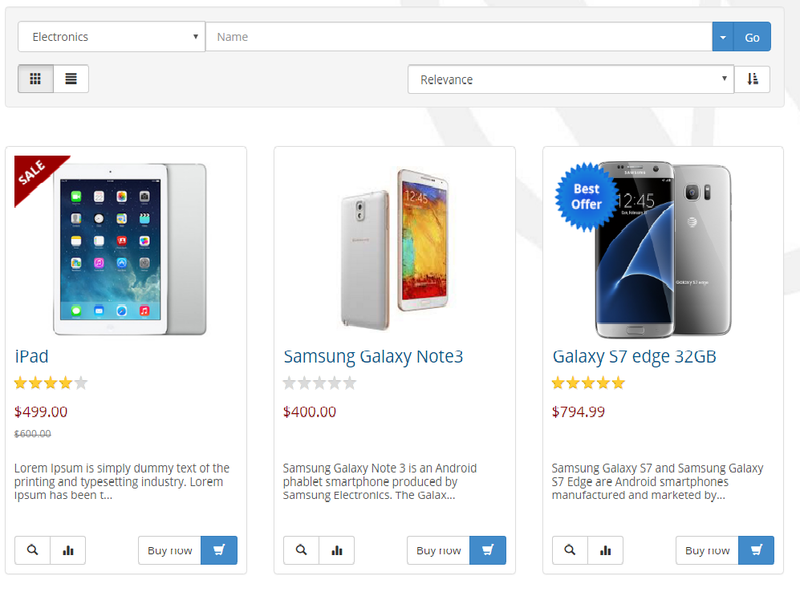 Ecwid Ecommerce Shopping Cart is an easy-to-use and highly functional eCommerce solution. With this plugin you can sell globally with more than 40 international payment options, real-time delivery integration and support in 45 languages. It has free mobile apps, automatic backups and many other interesting features. 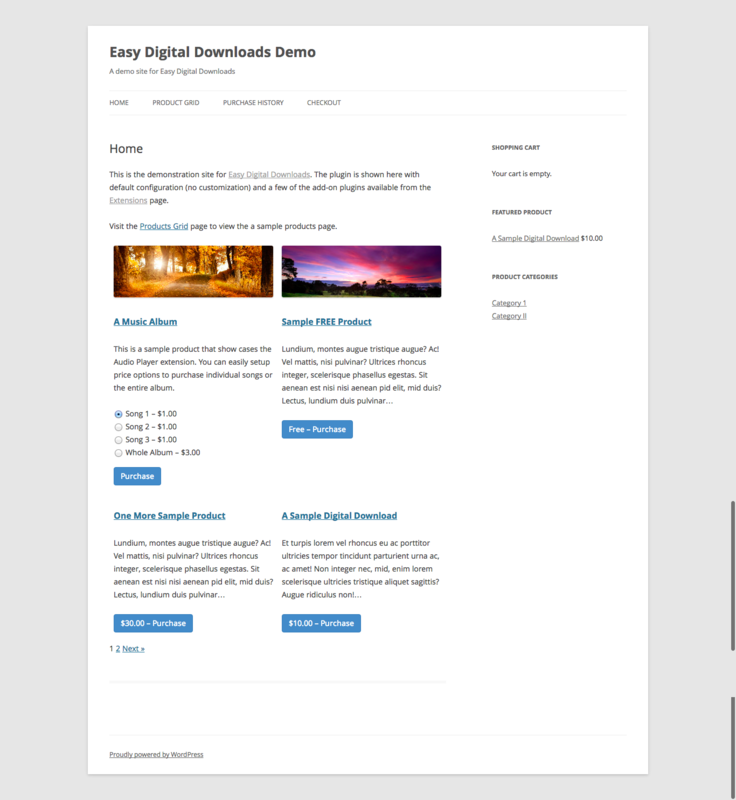 Easy Digital Downloads is a good WordPress plugin solution for eCommerce if you want to sell digital products in WordPress, such as ebooks, software, templates, documents, photos, songs or whatever you want. In several languages, forms of payment and with interesting accessories. 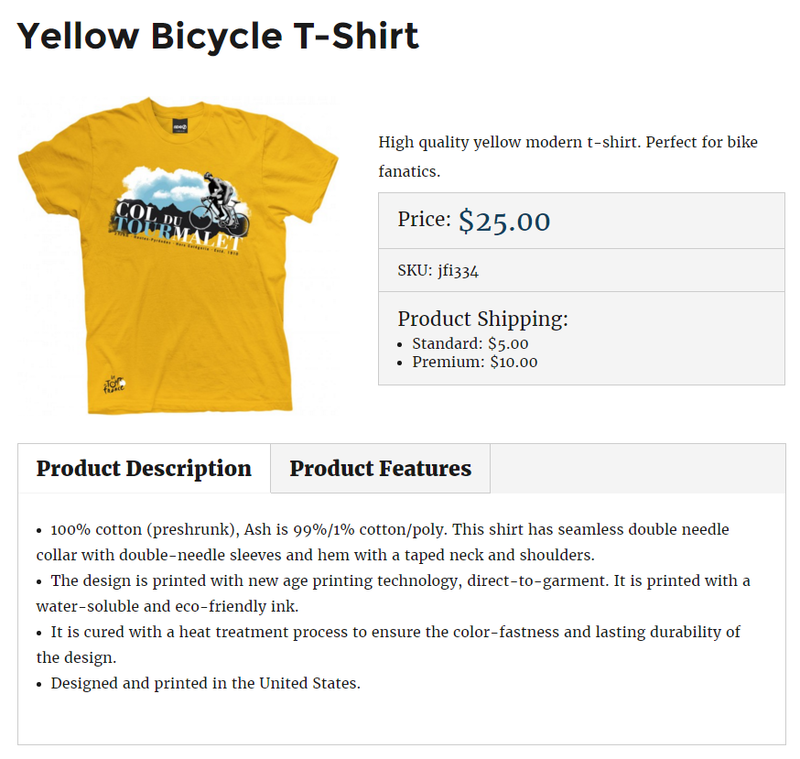 ECommerce Product Catalog by Implecode is an easy-to-use wordpress plugin with a simple product catalog to create an online store in WordPress. Easy to install and use, SEO optimization, usable, unlimited categories and products and much more. Ecommerce WD is a very functional and easy to use WordPress Ecommerce add-on perfect for developing online stores for any level of complexity. It has advanced filtering, sorting and comparison for a better user experience. There are different shipping methods, integration with social networks, several built-in themes and much more.